Despite building a natural backlink profile and rigorous on-site optimization, we have found that our site has failed to rank for even the least competitive keywords. We have seen this phenomenon happen to several clients before we started this agency officially and most SEO experts term it as SEO Sandboxing. So what is SEO Sandboxing? Now it's not something that Google has specifically built but it is agreed that the current algorithms create an artificial sandbox which prevents new sites from ranking particularly well. Rand Fishkin, Co-founder of MOZ, an extremely credible SEO software solution has found that his site SEOmoz has been sandboxed for 9 months despite the best SEO practices, now that's long. This is a disadvantage that new sites will ultimately face, it's not personal but logical when you think in terms of Google's algorithm, would you trust a relatively new "baby" site to stand beside seasoned heavy-weights in the first page? Nobody has the capability to measure exactly how long this sandboxing lasts but experts all agree that the best way is to get your website out there immediately even if you do not see a need for it. 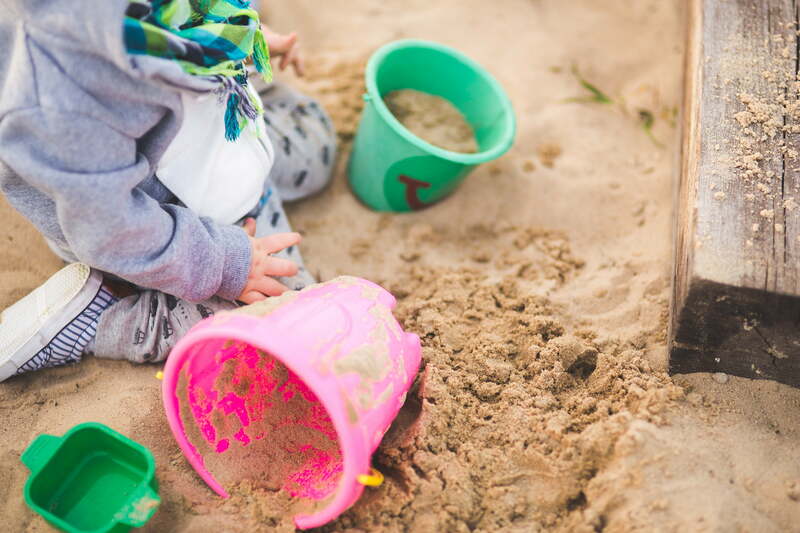 Make sure you have the necessary on-site optimization so you can benefit from the long wait to have your site escaped the "Sandbox"
How can I expedite the sandbox process? How do you dig yourself out of a sandbox? Google's principle lies solely on the authenticity and relevancy of your site and the revered Sandbox's only goal is to filter out the new spammy sites that are being relevant. 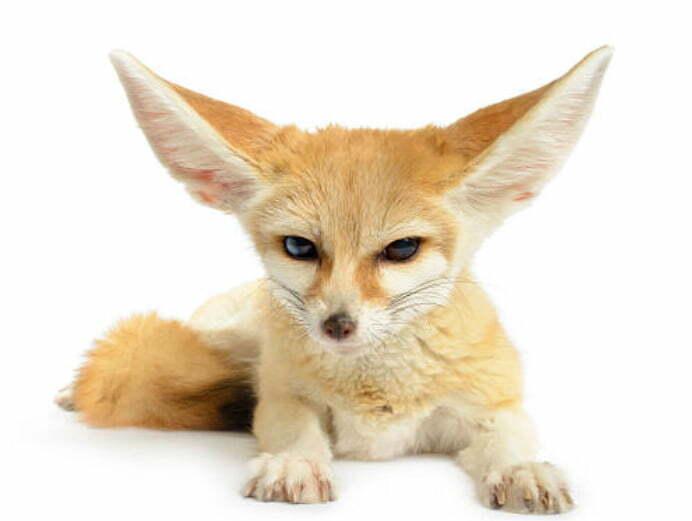 Back to our SEO Case study, how is Foxfire Marketing going to circumvent this SEO Sandbox? Stay tuned for our methodology and results! Or you can also read:" TOFU marketing "